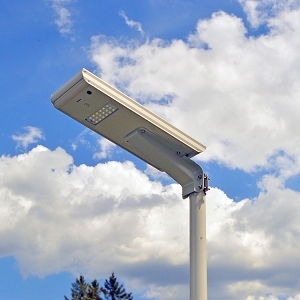 Why Is Solar Lighting Becoming So Popular? 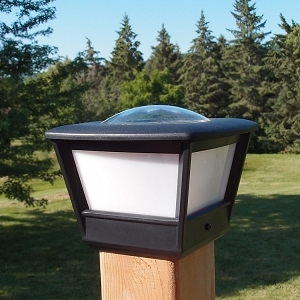 3 Reasons Solar Lighting is Being Incorporated into Home, Garden, and Cottage Designs. You don't have to pay for electricity. Installation is easy. 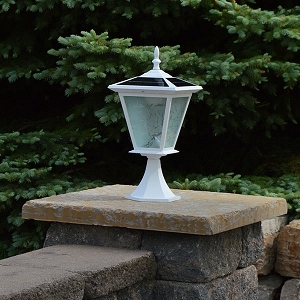 For most free-light products, you take the light out of the box, place it on your patio, walkway, column, pillar, or in your garden and you are done! You never have to worry about turning solar lights on or off. 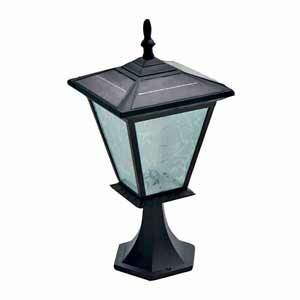 Appearance/Aesthetics - constructed of durable materials, weather resistant and attractive. Who wants an ugly bright light?